Architect from Saint Petersburg Sergei Gerasimov has got a plan how to turn the area of the factory into the residential complex. A big park in the centre of the space is under the concept of the architect. 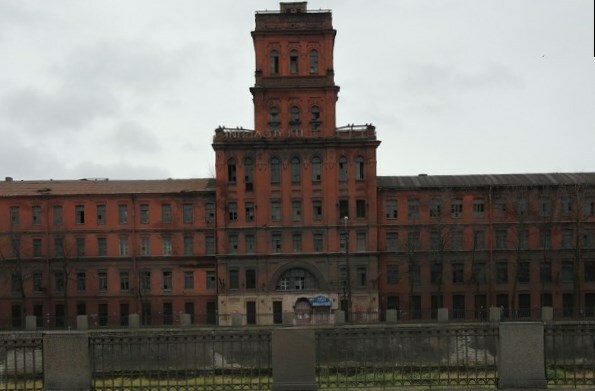 The housing may be located on the spot of the former cement plant where close to it schools, cinema halls and botanical garden will find their places in the old blocks of the factory. Some creative space is an essential part of the future complex.